This is a secure online donation site and you will receive confirmation and a receipt. 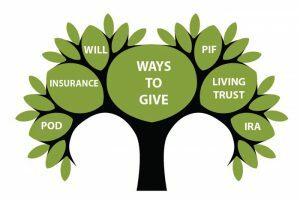 Planned Giving allows donors to leave money or assets upon his or her death. It’s one of the easiest ways to support us and leave your legacy! This could be in the form of a will, a Living Trust, a Retirement Plan, an Insurance Plan, a POD (Payable on Death Designation), PIF (Pooled Income Funds), or any plan that your tax advisor suggests. Our accountant can also help you design your donation plan. Contact Melissa Cross at 615-890-5877 x. 110 to learn more. Give your employees a way to give back to the community where they live and work! We can help you set up a workplace giving program where employees can donate directly to a Habitat Build for your company. This could be a payroll deduction campaign, an event campaign or add RCHFH to the list of non-profits to choose from in an established program. Ask your employees if they’d like to help support Rutherford County Habitat for Humanity and start a Workplace Giving campaign! We can come do a presentation for them! When employees give through their place of employment, it builds morale and fosters team building. 72 percent of Americans want their employers to do more for a cause or social issue. 93 percent of employees say it is important for their companies to provide them with opportunities to become involved in social issues. Find out if your company has a matching gift program: ask your Human Resources Department, call us at 615-890-5877 x. 110, or click here to search for your company. If your employer has an established program, obtain a matching gift form from your personnel office or matching gift coordinator. Fill out the matching gift form and email to Melissa Cross, or mail it to us at the address below or fax it to 615-890-2393. If you have a question or know of a company who matches gifts, please let us know! And we’d be glad to look your company up for you! If your company does not currently match employee donations, consider asking them to do so. Your employer will enjoy tax benefits, and together you will help build safe and affordable housing for low-income families in Rutherford County! 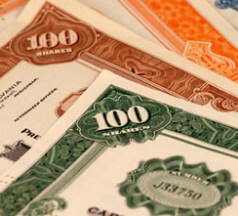 Appreciated securities such as stocks, bonds, or mutual fund shares are great ways to contribute to Rutherford County Area Habitat for Humanity that are beneficial to both parties involved. When you donate the appreciated assets such as stocks or bonds, instead of selling them and then donating the cash, you can potentially save on tax liabilities (consult your financial advisor). This can really help at the end of the year and could double your tax benefit! And our Financial Advisor may be able to help you! We need land! A gift of land allows us to build one of our beautiful houses for a family in need and help lower the costs of our houses. Contact Terri Shultz at 615-890-5877 x. 102 to learn more. You can donate your car, whether it’s working or not, or almost any type of vehicle: truck, boat, RV, trailer, or other! 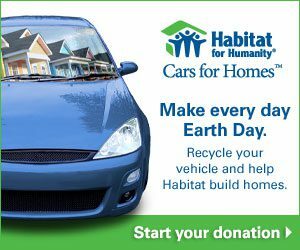 Learn how to donate to Habitat’s Cars for Homes: 877-277-4344 or visit www.carsforhomes.org. 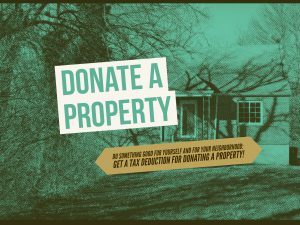 Tell them it’s for Rutherford County Area (TN) Habitat for Humanity and we’ll get the money – to spend on our local builds! Credit card donations accepted through a secure site. 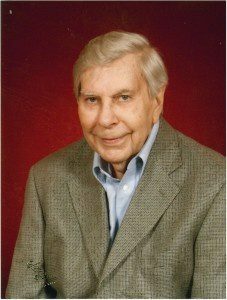 In honor of Jack Goodrich, Co-founder, Fundraiser, former President and Board Member, Rutherford County Habitat for Humanity is launching our community giving campaign, The House That Jack Built. Will you be one of 3,000 members of the local community to give $20.00 each in Jack’s honor? Recognizing the generosity of our community and valuing the impact of each individual gift, we know that together we can!